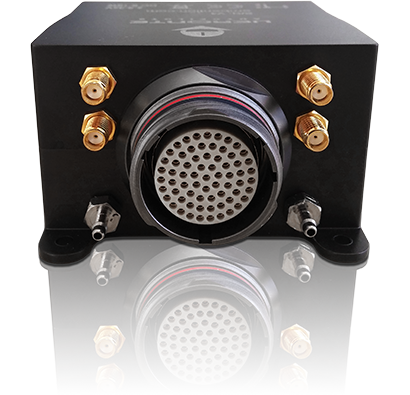 Veronte Autopilot is the flight controller choice for advanced and professional UAV and unmanned vehicle control. 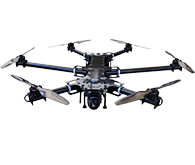 Training in the use of UAV systems, support for UAS / RPAS certification and custom services for the drone industry. 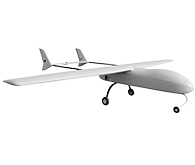 Embention works daily in the development of leading edge products for professional use in the UAV industry. 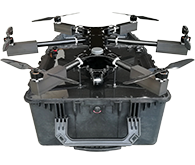 Embention develops professional performance unmanned vehicle components and complete autonomous systems. 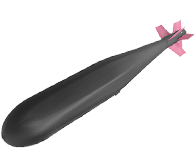 With a high level of expertise in the control of unmanned platforms: fixed wing aircrafts, multirotors, hybrids, helicopters, surface vehicles (USV), blimps… Embention is a leading company in the UAV industry. R&D is in our DNA, working daily on innovation and collaborating in different projects. 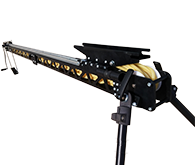 Drone system for the application of the SIT (Sterile Insect Technique) in Africa in order to control Tsetse fly population. Triple redundant autopilot for the control of the FT-ALTEA fixed wing aircraft, first 80Kg RPAS issued with a civil type certificate in Europe. R & D project for the development of a guidance kit for high-speed vehicles, combining inertial sensor and satellite positioning merge for precision guidance. Surface vehicle development including fully autonomous control to be used as target vehicle for military target practice in naval operations. Autonomous parafoil development for the experimentation in Earth's atmosphere of research technologies to be used in space programs.